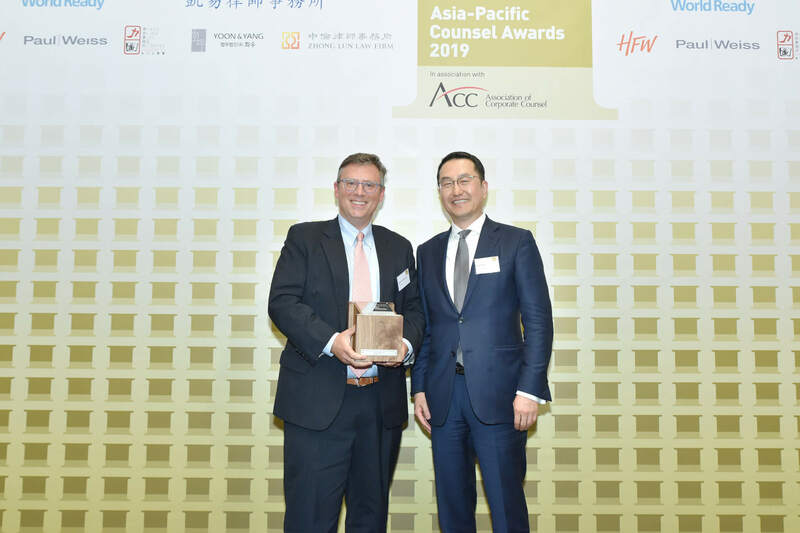 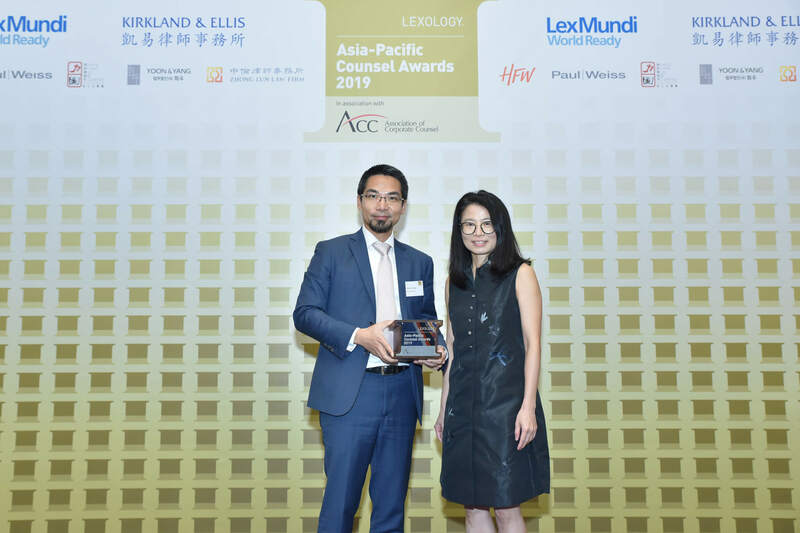 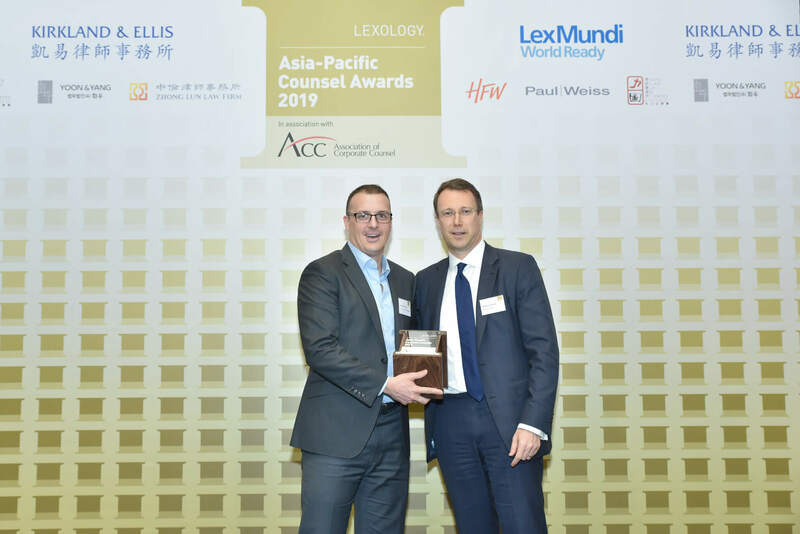 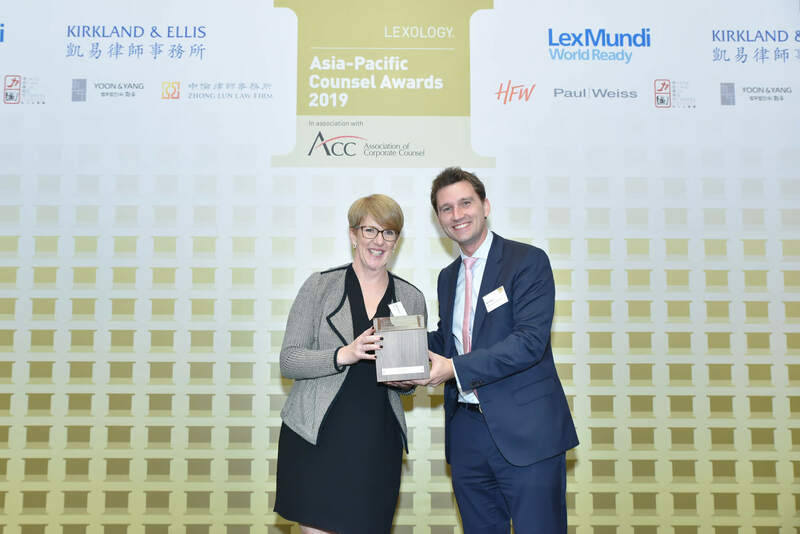 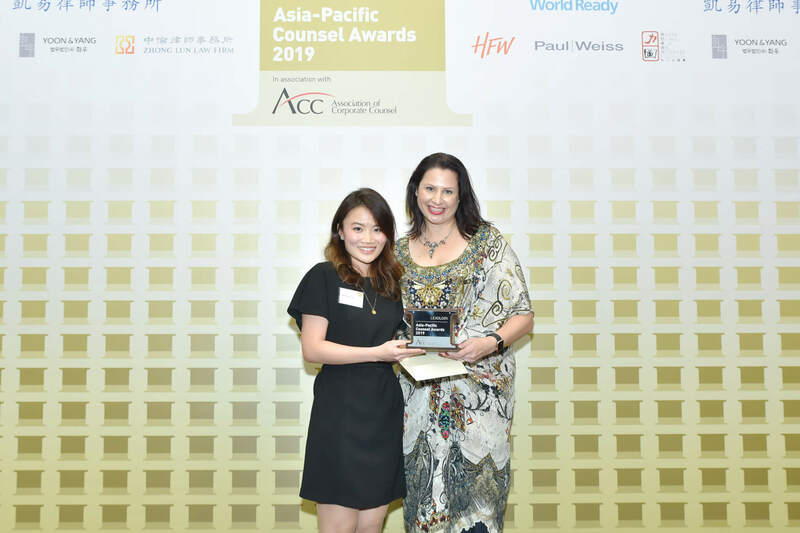 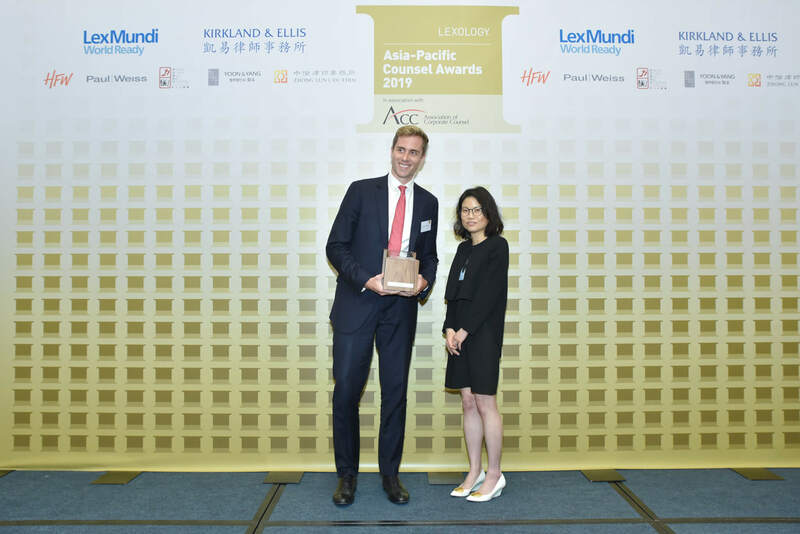 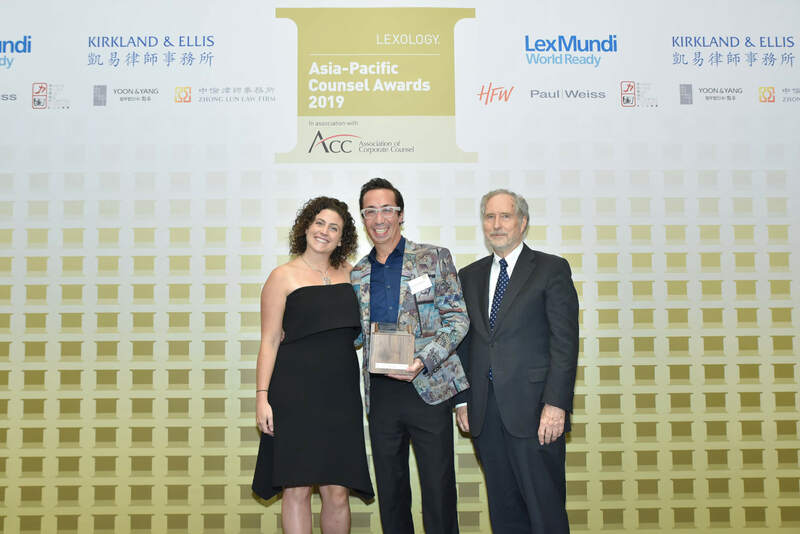 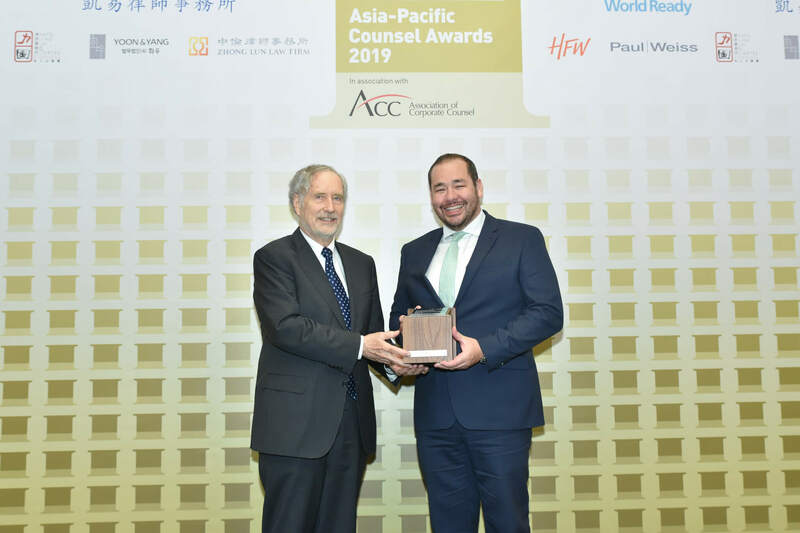 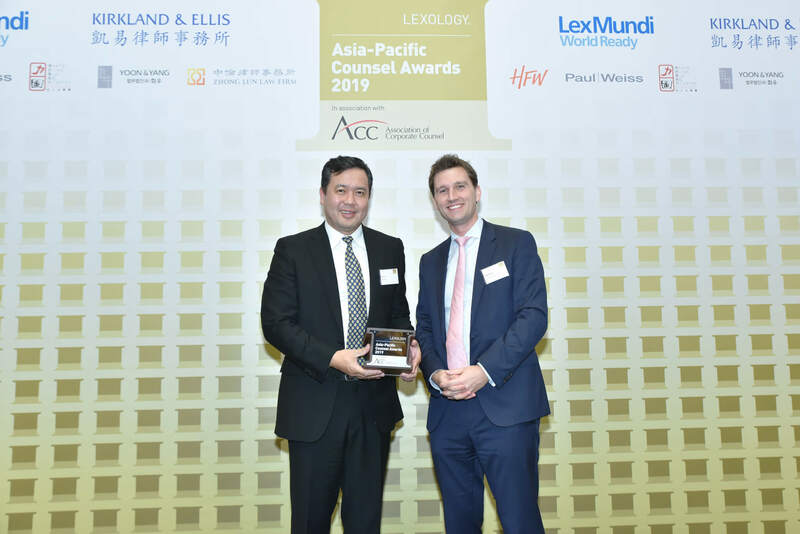 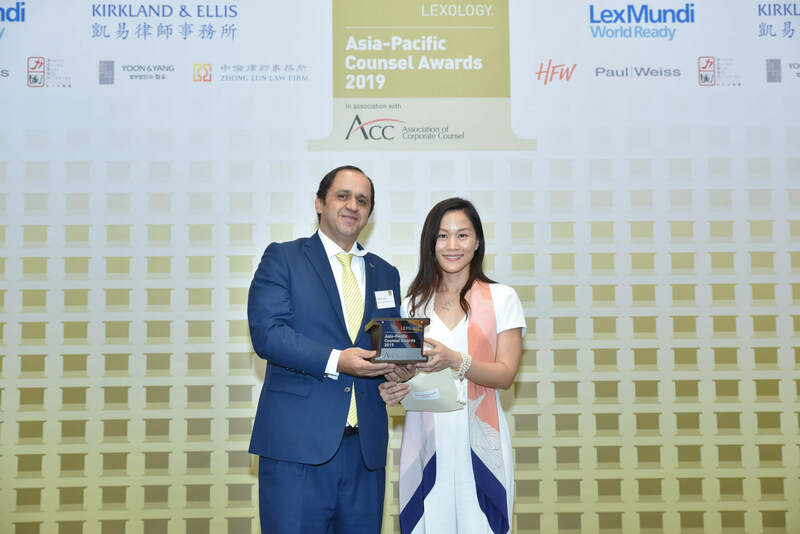 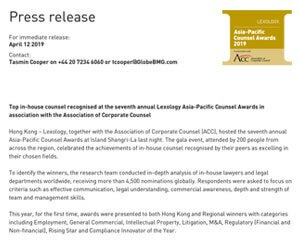 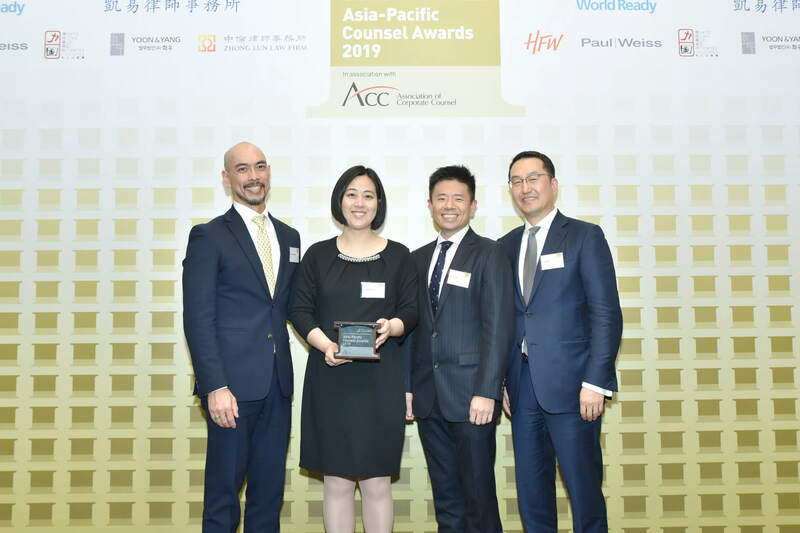 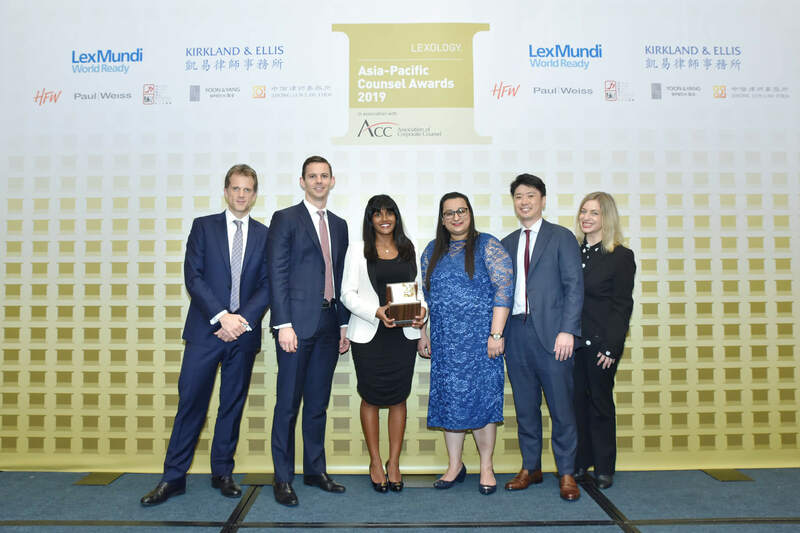 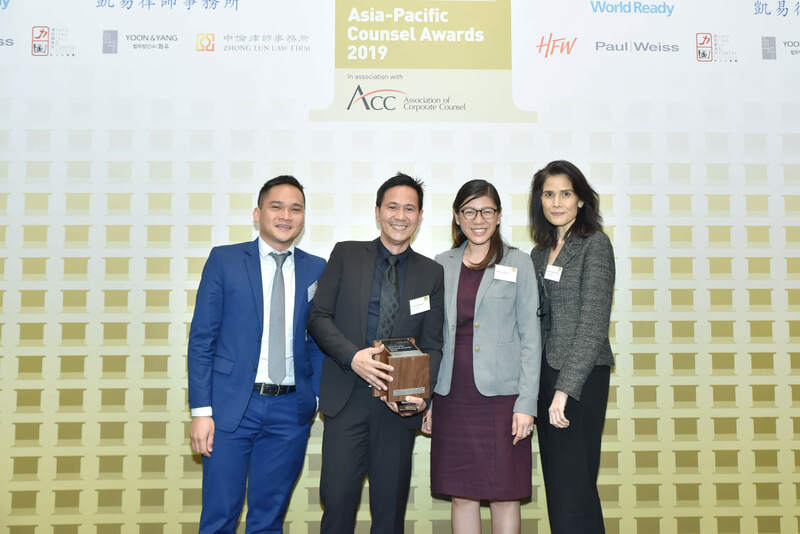 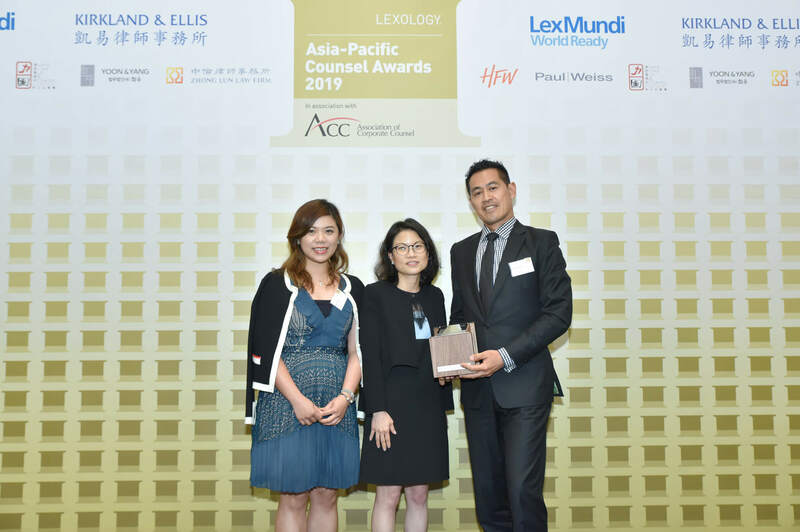 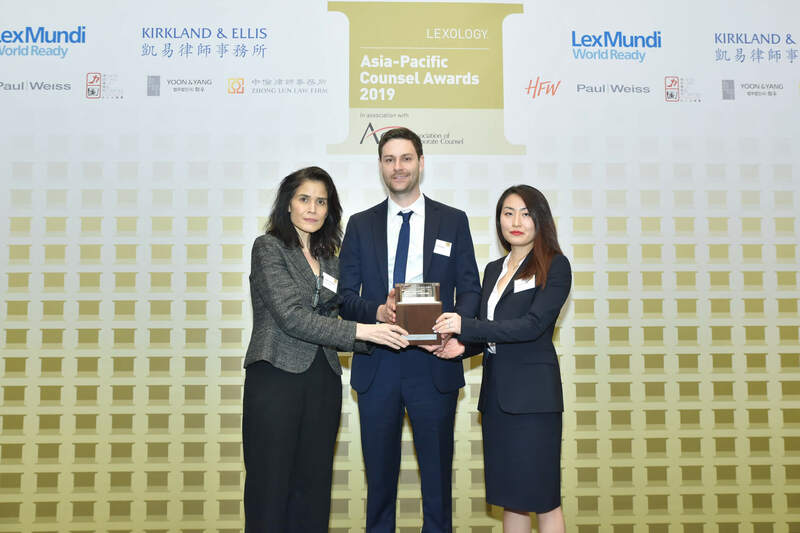 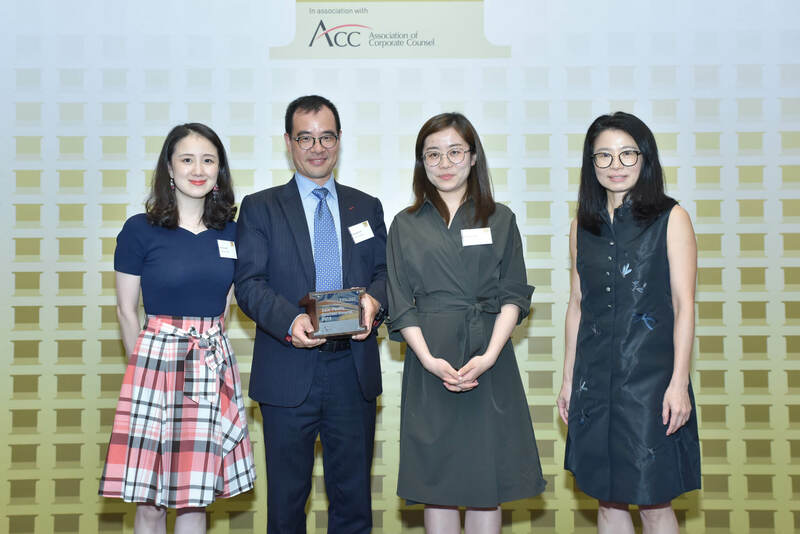 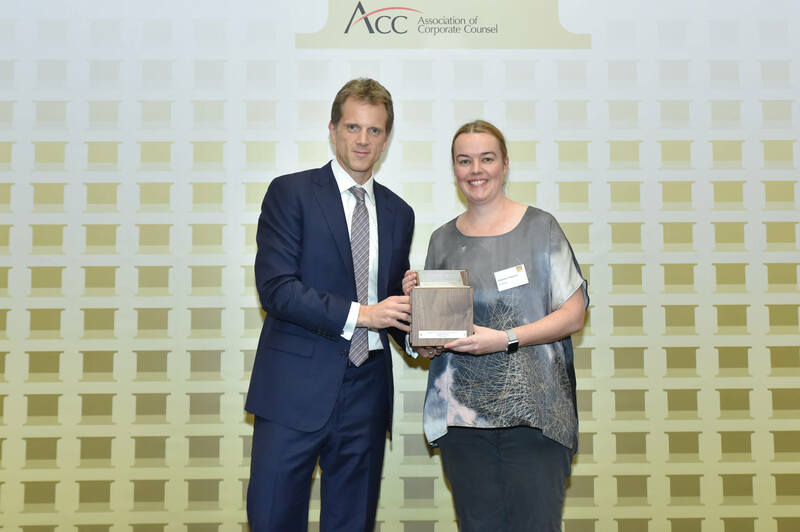 Lexology, with the support of the Association of Corporate Counsel, conduct in-depth analysis of in-house lawyers and legal departments worldwide for the sixth annual Asia-Pacific Counsel Awards. 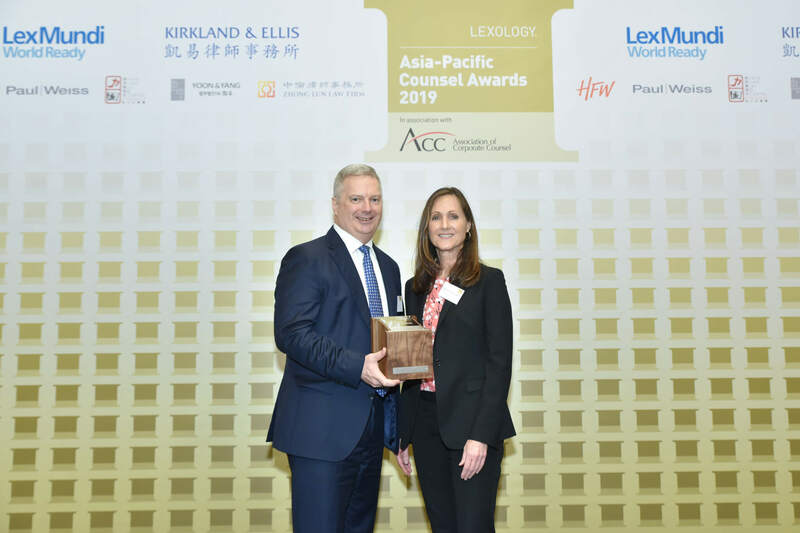 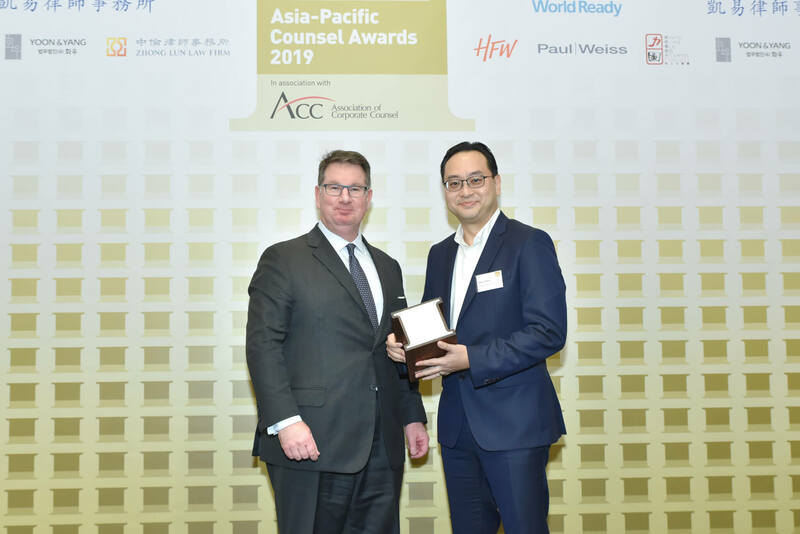 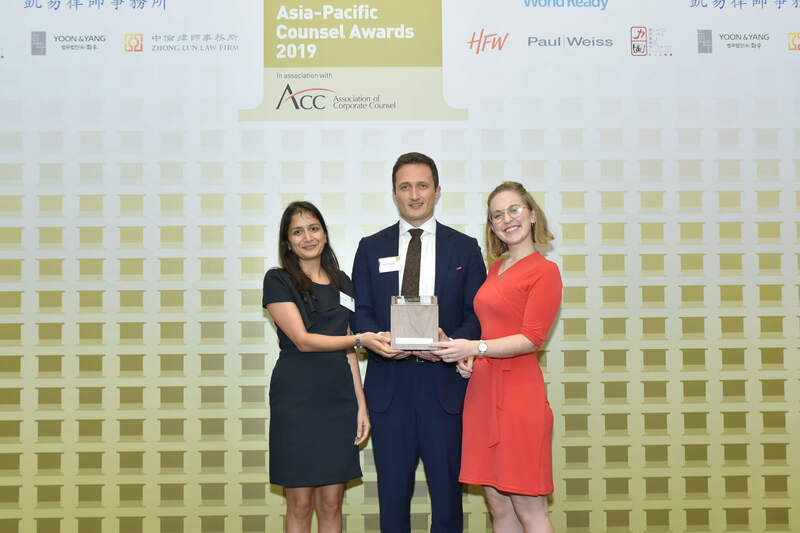 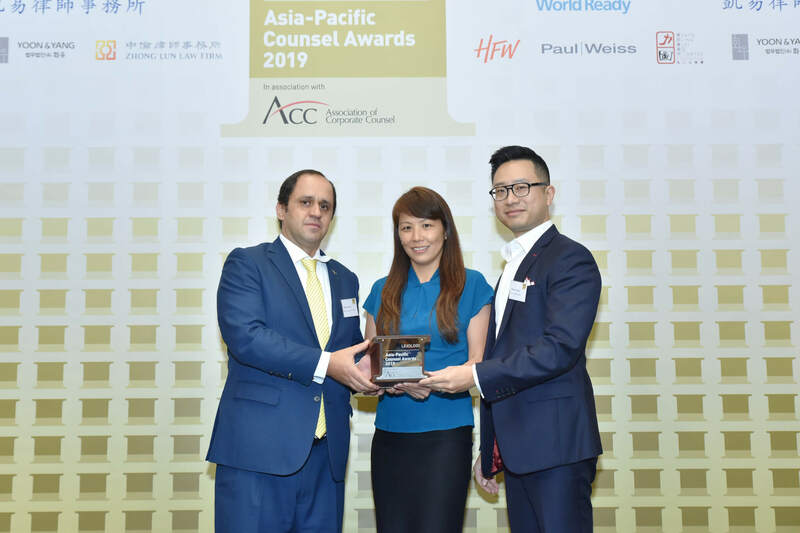 Over 1,000 individual nominations from corporate counsel and law firm partners in the region make the Asia-Pacific Counsel Awards unique in clearly identifying those in-house counsel, both teams and individuals, who excel in their specific roles. 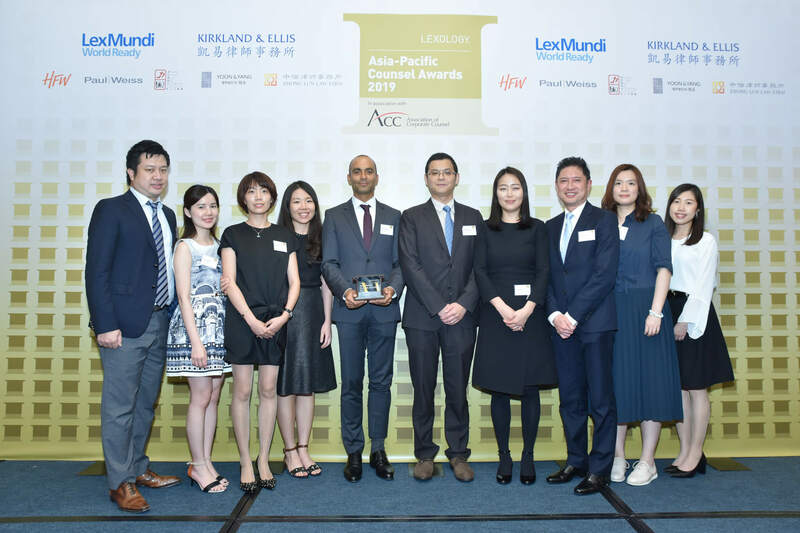 The winners were announced at a gala dinner and awards ceremony in Hong Kong on Thursday March 22 2018.